Treat Yourself! Unique Environment! 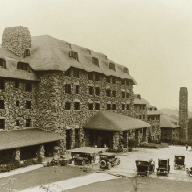 The Grove Park Inn Resort & Spa. 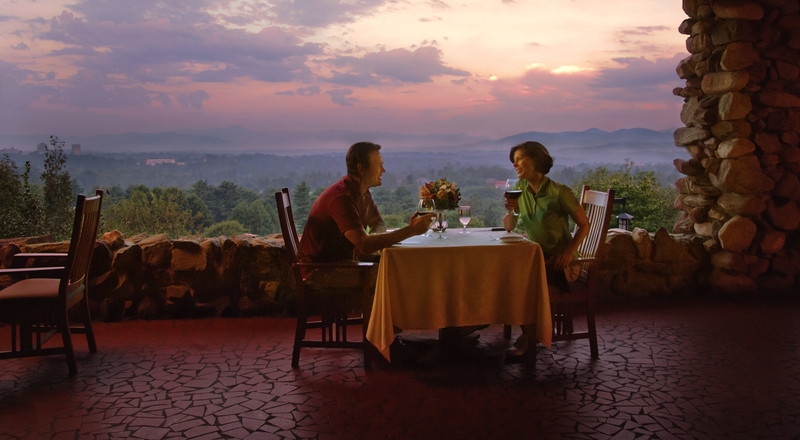 Set among the invigorating Blue Ridge Mountains in Asheville, North Carolina, this national treasure, dating back to 1913, captures the charm of bygone eras, while offering a magnificent multi-million dollar convention facility. Exceptional Value! Luxury resort accommodation and remarkable food, providing a truly satisfying experience for the most discriminating student or professional. Complimentary Cocktail Receptions Welcome and Farewell get togethers. Gala Banquet Dinner Dance Two hours with a live orchestra all five evenings! Attention to Detail! *80,000 watts of theatrical lighting. *3,000 square feet of immaculate dance floor. *Tiered seating, all facing forward for perfect viewing. *Outstanding trophies, awards and scholarships. *Superb 350-page color program.